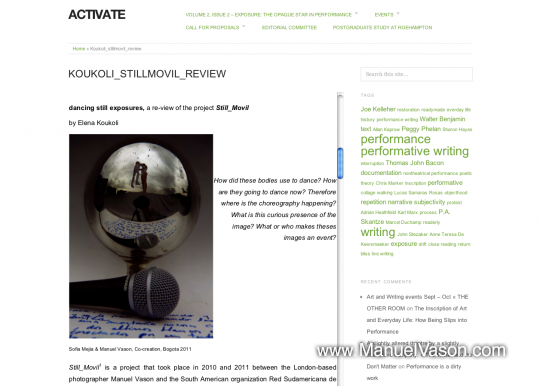 Elena Koukoli writes a re-view on the project STILL_MÓVIL on the activate e-journal and webspace. review contemporary books and performances. 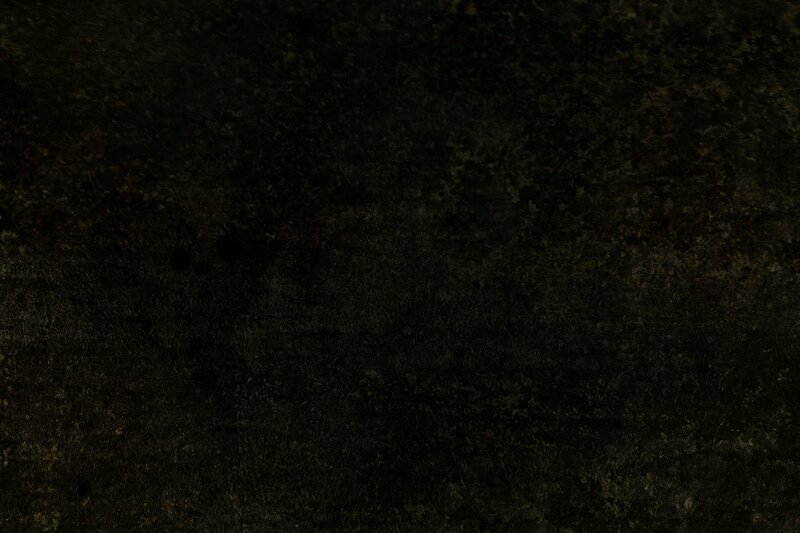 This entry was posted in Articles, News, Press / Reviews. Bookmark the permalink.